*Treatment purchases are excluded. Platinum membership is valid for one year from date of qualified. Automatic renewal for one year membership will be extended to all Clarins Platinum with any product spending over HK$12,000 within 12 months. +Only available on CLARINS Boutique. 1. How do I earn Club CLARINS points? Redemption starts from 3,000 Club CLARINS points onwards. You may choose to redeem your rewards as soon as you have accumulated 3,000 Club CLARINS points or continue to earn Club CLARINS points for alternative rewards. 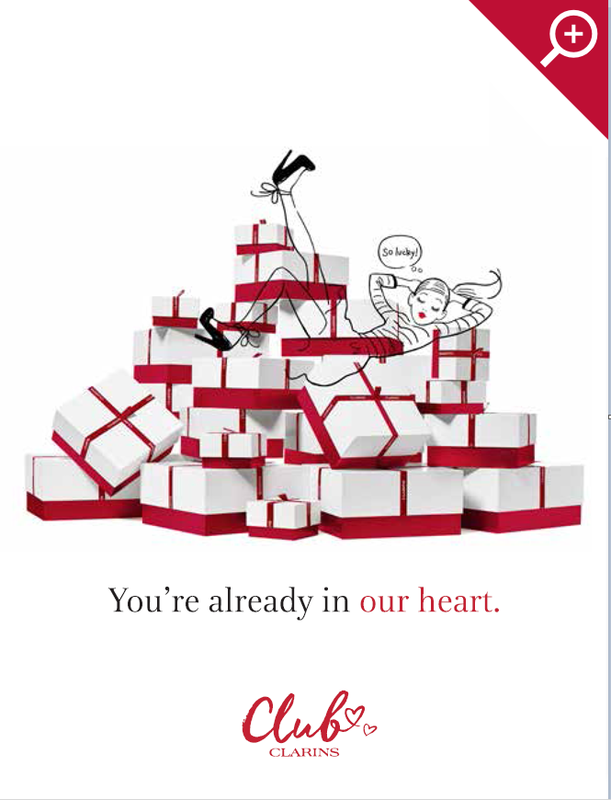 Accumulated Club CLARINS points for gift / reward redemption is available all year round at CLARINS Skin Spa or Counter. 4. How do I check my balance of Club CLARINS points? Please email us or call (852)2994 6238 to inquire on your balance of Club CLARINS points. 5. Can I carry my Club CLARINS points to the next year after my Club CLARINS points have expired? Club CLARINS points are meant to be consumed within a calendar year January 1st to December 31st, and are not to be carried forward. All Club CLARINS points will be forfeited upon expiry date. 6. Am I allowed to combine Club CLARINS points with my friends? 7. How do I qualify for an auto-renewal of CLARINS Platinum membership? To continue enjoying your CLARINS Platinum, you need to purchase at least $12,000 worth of CLARINS products at specified Skin Spa, Counter and CLARINS.COM (Treatment purchases are excluded) within past 12 months, you will enjoy 1 year renewal of Platinum membership from your qualified date.